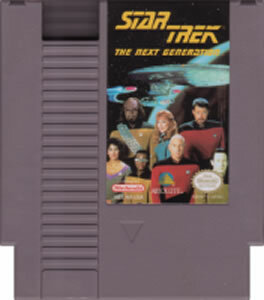 Star Trek Next Generation original NES Nintendo Game cartridge only - Cleaned Tested and Guaranteed to Work! 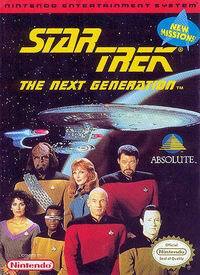 The game is a bit bland, and if you've played the Gameboy version, there really is no difference save graphics. 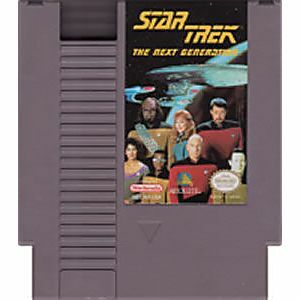 It's not a terrible game. But buyer input, it came clean, works great and shipped quickly.